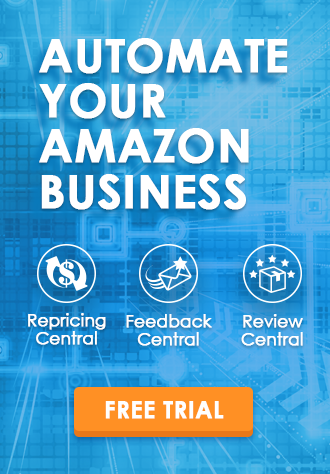 Amazon product reviews and ratings make up the buyers’ portal to the Amazon world. More often than not, buyers decide in an instant whether to even consider purchasing your product based on a quick glance at your product ratings. Since product reviews have become so important in e-commerce, there are more and more professional reviewer groups out there. Sellers can work with them by offering discount or free product in exchange for positive reviews. Some sellers may take it a step further to hire fake reviewers to leave negative reviews on competitors’ listings. As such, it is all the more critical to monitor their product reviews. And you may want to ensure they accurately reflect the products’ quality. According to Dimensional Research, 90% of customers say buying decisions are influenced by online reviews . 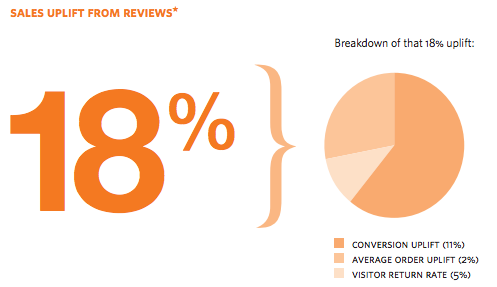 Also, Revoo found that reviews produce an average 18% uplift in sales . In other words, to make more sales, you need to be selling products with outstanding ratings (check out the Checklist for Positive Amazon Seller Feedback Rating). Save time, energy, and hassle of browsing product reviews page-by-page. BQool Review software automatically detects and aggregates all product reviews into one central place for convenient viewing. It would take you hours if you were to do it manually for hundreds to thousands of products. With the tool, you can check out what your customers are saying, whether good or bad, and take suggestions into consideration for future product sourcing or development. 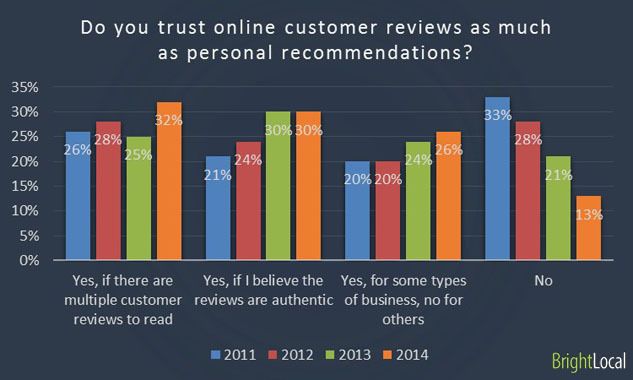 According to Search Engine Land, 88% of consumers trust online reviews as much as personal recommendations . So even one negative review may cost you a sale. With review software where all the reviews are downloaded, you will always stay informed if anyone leaves a negative review. Set up the automated software to monitor reviews more systematically. As your business grows, it’s normal to see a negative review from time to time as we can’t make everyone happy. However, a review tool will help you pin down the reviewer by matching the exact order ID. You can follow up with customers to show that you care! You can contact the reviewer, get to the root of the problem, and possibly turn a negative experience into a positive one. Review software allows users to set up customized email templates so that they can re-use the templates to contact reviewers. You may also click on the link to respond to reviewer directly on the Amazon page. Either way, review software makes handling and resolving negative reviews more efficient. You may set up the review software to send an email alert if any negative review was left on your listings. So, you can take the next step as soon as possible to protect your brand reputation and avoid losing potential sales. You can either respond publicly on Amazon listings page or use review software to identify and contact the reviewer privately. This is a great opportunity for brand management and PR by demonstrating that you care about your products and customers! Some review tools, such as BQool Review Central, helps collect all the product reviews on your listings and presents simple average rating scores. So it’s not tedious to see how your products are performing. 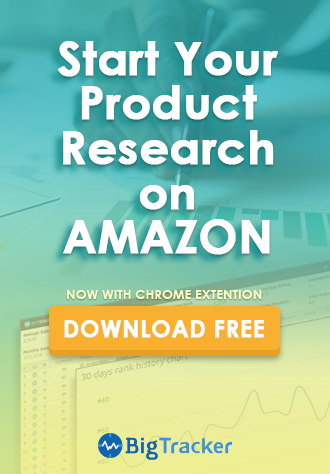 If you’ve just launched a new product and want to monitor customer perception, you can quickly search by the product ASIN to see what customers are saying rather than peruse page by page on Amazon. If your product keeps getting negative reviews, you will be able to take immediate action to solve the issues. Never wait till sales drops and wonder what went wrong! Never underestimate the benefits of using third-party software. You may be inclined to keep your expenses under control, but this may not be something you want to skimp out on! You will find it to be a valuable investment and the advantages are well worth the cost. Finally, if you are looking to get more product reviews, BQool Feedback Central can help you with that. The best way to learn more about the software is to get some hands-on experience! We offer 14-day free trials for both Feedback Central and Review Central. Give us a try today!